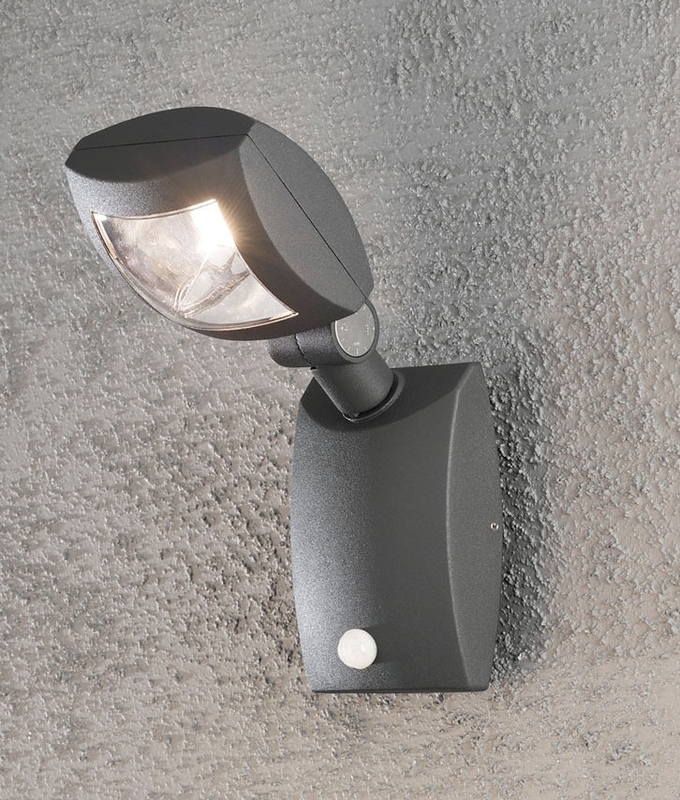 Whilst not an overly attractive wall light in its own right, this exterior fitting does have a PIR which makes it very popular for motion detection. 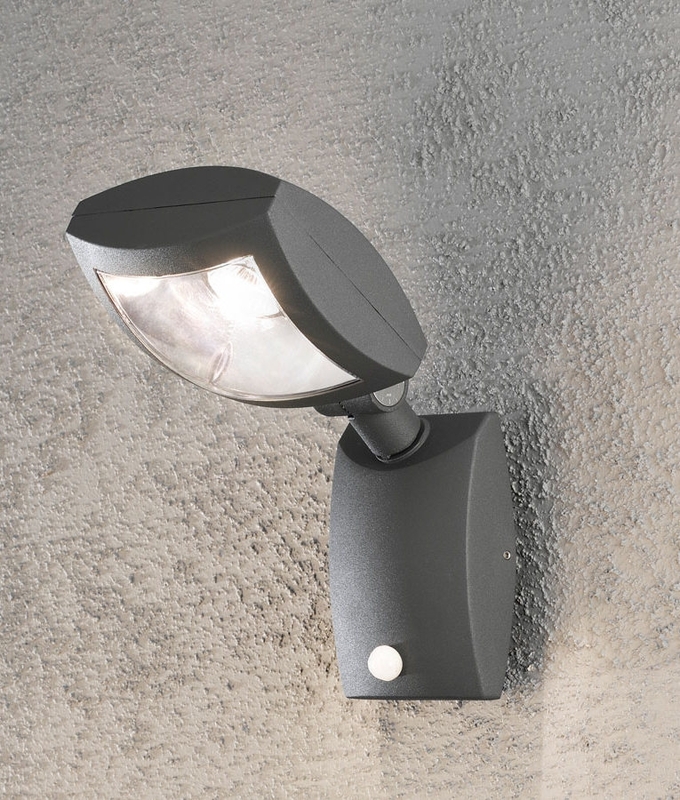 Available in a black finish and with either a 3w or 12w energy efficient LED. 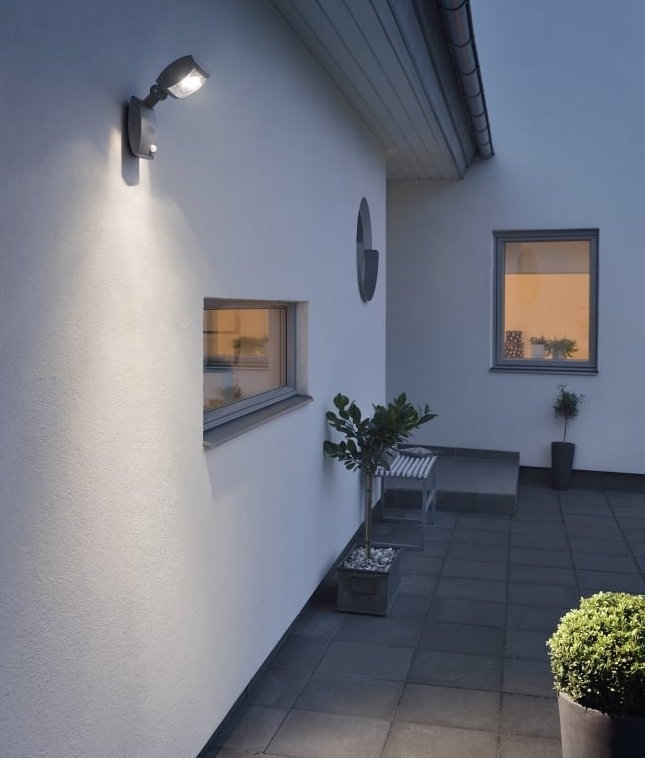 The head of the fitting is adjustable allowing you to position the light higher or lower as you require. The detection range is 5 metres and 90 degrees with a time of 5 seconds to 8 minutes. Great for positioning next to a front door, on a garage for security or anywhere around a property where you require illumination. Your question has been posted! Thanks for using our question and answer service, a member of our team will look into your question shortly. Try our customer services section or call us on 01780 767617.